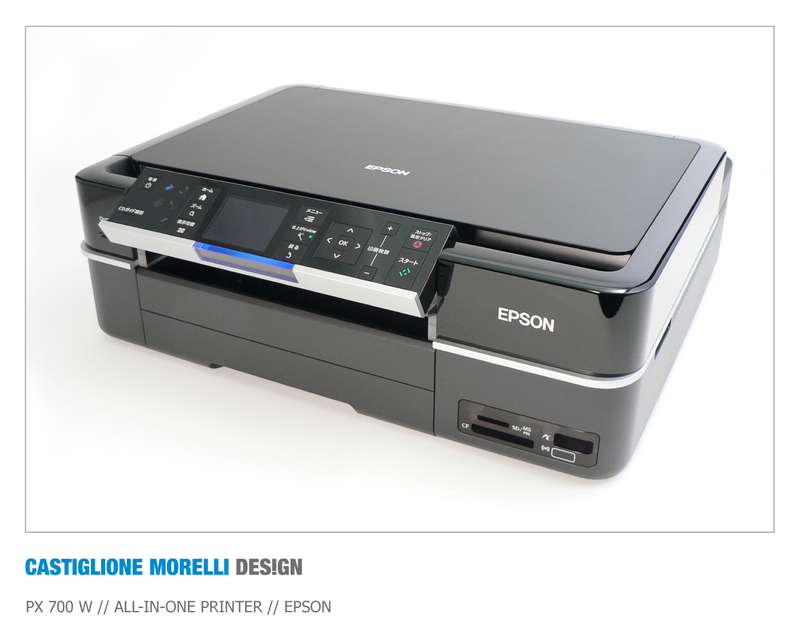 After a long research and evaluation Francesco Castiglione Morelli and Tommaso Ceschi presented Epson Design Center two final concepts for a new home printer: new Epson stylus px700w and px800fw have been developed by Epson Design Center starting from these two ideas. The Stylus Photo PX700W is the result of our collaboration with Epson Center. 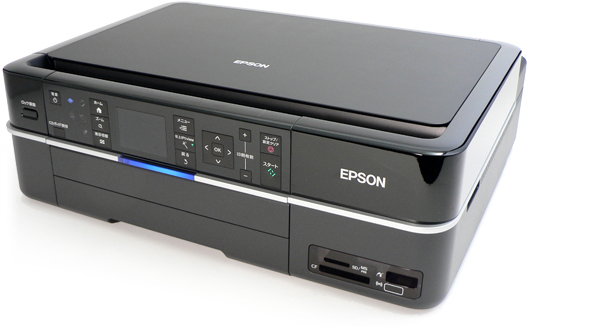 Exceptional functionality combined with Epson’s renowned quality make the PX700W the perfect home printer for the budding photographer or experienced D-SLR user. 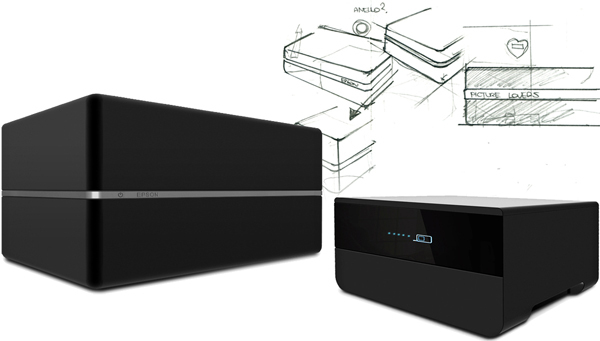 Featuring an iconic design with clean lines and gloss black finish the PX700W will integrate seamlessly into any living environment.